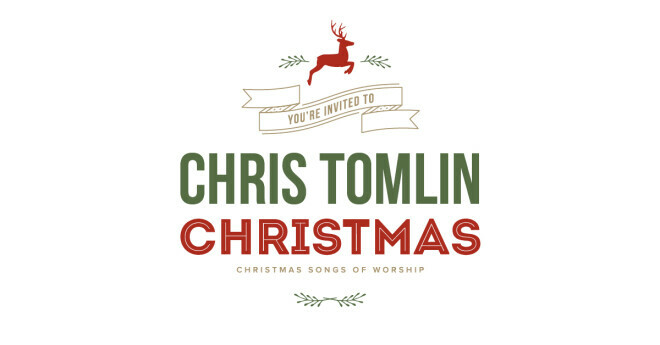 A Montgomery Family Christmas sponsored by the Baptist Health Care Foundation for Baptist Hospice will be having Chris Tomlin in concert on Friday, November 30, at 7:00 p.m. at the Montgomery Performing Arts Centre. Tickets will go on sale on Wednesday, September 12 at 12:00 noon and may be purchased online. There is a $5 discount for groups of 10 or more.